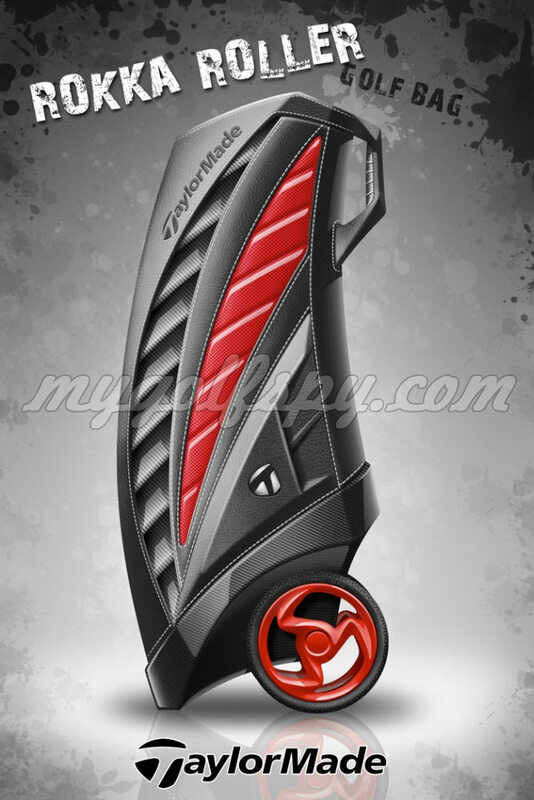 Here’s a sneak peak at some concept golf bags that TaylorMade has mocked up – the Rokka Roller golf bags. 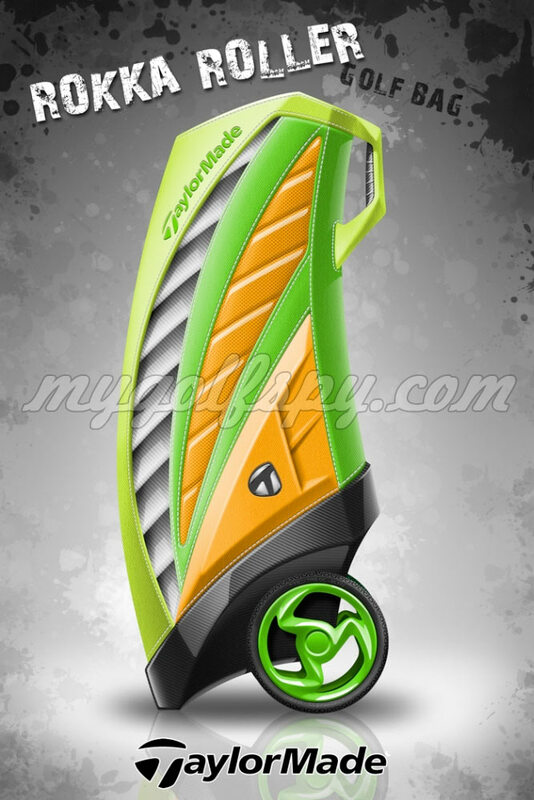 These appeared recently on the MyGolfspy.com forum, they have a couple more pics of these new golf bag designs on their site (you may have to be a member to view them). Enjoy! Looks more like TaylorMade than Callaway. Lol! 😀 Oops, my bad. Thanks for the comment and letting us know. Have you seen the Transrover? looks like a real nice bag but would need to know more about it weight, materials, that sort of thing and how easy is it to pull uphill downhill. All that said it looks like a great bag. @Jerry, you should check out my project called the Transrover. Fully funded and starting production soon.